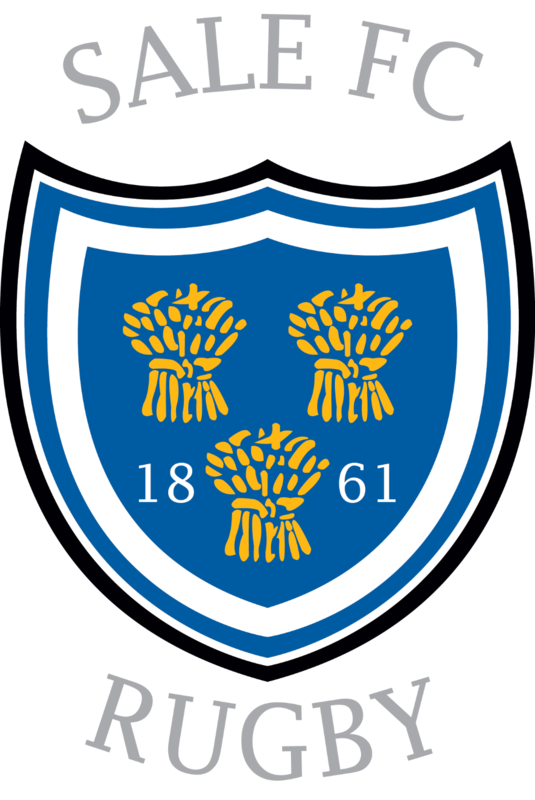 Sale FC Rugby came away with two bonus points in a thriller at The Rock. The hosts almost took the lead immediately as they collected debutant Emiliano Calle Rivas’ kick off and kicked long but Paolo Odogwu did well to win a foot race with the pacy winger to earn a 22m drop out. Sale’s task was made even harder in the 25th minute when scrum-half, Matt Bradley, was adjudged to have deliberately knocked the ball on as the red and whites broke again (although footage after the game showed that the ball was actually knocked backwards by an attacking player). Sale came out for the 2nd half with a new sense of purpose and were quickly on the front foot, forcing errors from the hosts that had not been seen in the first 40 minutes. Wilkinson added a fine conversion before the ref blew the whistle to end proceedings with Sale’s late, late show earning what could be 2 crucial bonus points.